(Dan Olmsted, Author of The Age of Autism) The symptoms of autism are unique and really were not seen before the 1930s when a certain type of ethylmercury compound was first used. So in a sense, it’s a novel form of mercury poisoning – that’s the title of the first study that suggested this idea. In other cases, though, you can see similar things like central nervous system damage and gastrointestinal issues, which various kinds of mercury can cause. And mercury poisoning and Autism look very similar, when you line up the symptom profiles. Mercury is a strange and horrible compound that can cause different symptoms in different children. It can be delayed for months or even years, and depending on the species of mercury, you see different effects. But clearly, the kind of thing that we see in full-blown autism can certainly be explained by mercury poisoning. If a child, I think, gets a dose of mercury like the kind that are now used in flu vaccines and they have a susceptibility to autism – if they can’t excrete the mercury or they have an underlying medical problem or a mitochondrial disorder – it’s an invitation to a lifetime of disability, and so you absolutely must not let that happen. So in our book, The Age of Autism, we’ve traced the rise of the autism epidemic to the first uses of a very toxic mercury compound called the ethylmercury, which was first commercialized in the 1930s and was used as preservative for vaccines and as a lumber fungicide and as a seed disinfectant. And the first 11 cases that were reported in the medical literature in 1943 by a psychiatrist at John Hopkins named Leo Kanner, we found seven of those families, we’ve identified those kids, and we see what we think is a strong link to those compounds. So we feel very clear that mercury was the trigger for the rise of autism. 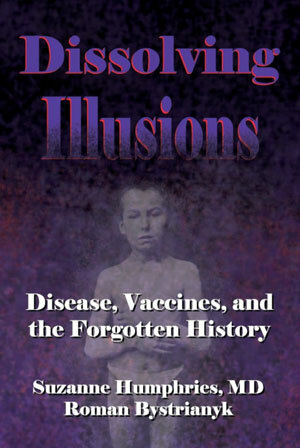 Now, since then, the amount of mercury in vaccines was tremendously increased starting in the early 1990s when autism also exploded. We don’t think that’s a coincidence either. We’re not saying that every single case of autism was caused by mercury or vaccines, but we think it’s a major clue – we think it shows that autism was, in fact, a man-made epidemic, and that if we understand that, we can stop it. I got started researching autism about six years ago, and I began working with a father of an autistic child named Mark Blaxill, who has some real skills and statistical analysis and was very passionately concerned to help his daughter. 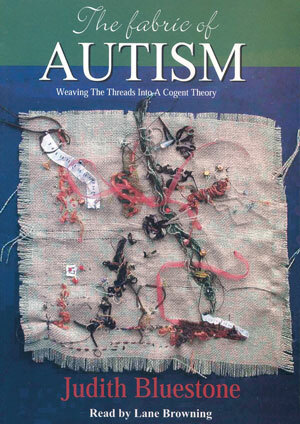 And so as we looked together into the history of autism, we really began to see what we thought was this very clear pattern; bouncing back and forth ideas about what the history of autism might tell us about its cause. And that’s how we came to look at those first cases, and that’s how we came to look at the great effect of autism in communities that had less vaccinations, like the Amish in a medical practice in Chicago. And we slowly built up what we thought was a pretty full history of autism, which had really never been done before, at least not looking for an environmental causation. The idea that autism has always been with us, that it’s genetic, that there’s not much you can do about it, and that there’s no particular environmental factor causing it – we just don’t think that adds up. We think the evidence is much stronger that humans have caused it, and in many cases, the medical profession itself. 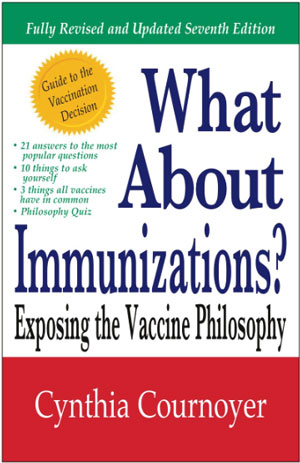 Through what may be excessive zeal to stamp out every possible infectious disease in the world – some of them are not really worth the effort, like chicken pox – they may have introduced too much immune stimulation, too many toxins, including mercury, and triggered a whole new era of chronic illnesses in kids, autism being the most notable, but also possibly including asthma, ADD, ADHD, and a number of other problems that we really need to get a grip on. Mercury is a bad, bad toxin, and I think that the medical industry has still not come to terms with how bad it is. They say that the amount that’s now used in flu shots, which are recommended for all pregnant women and for babies over six months of age, is just not enough to do harm, and that could not be further from the truth. The amount of mercury that can damage a fetus or a developing infant and irreparably harm the immune system and the brain is nanomolar level, which is parts per billion and possibly even parts per trillion. I would say it’s many times more toxic than lead – there’s no doubt about it. Mercury is the second most toxic element on earth after plutonium. And certainly, the federal government has said that there’s no safe level of lead. We’ve gotten lead out of gasoline, lead out of paint, lead out of the environment. 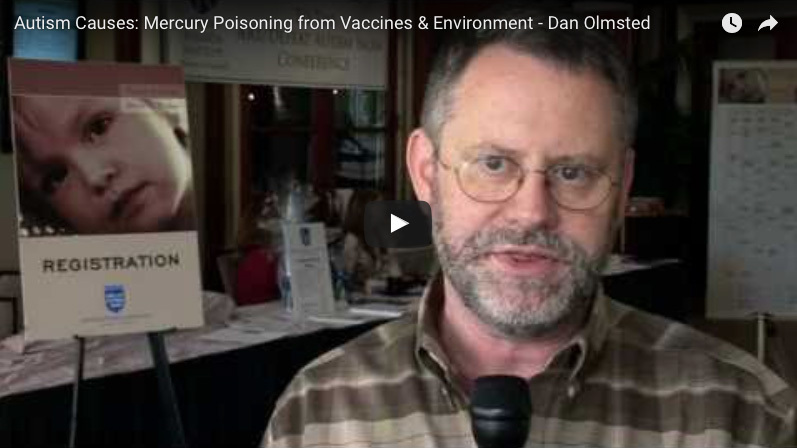 No one would suggest putting lead in vaccines no matter what help it might have in terms of cost or distribution, but mercury is still in there. Mercury has sort of gotten a free pass for not just generations, but hundreds of years, and we’re paying the price today. The kind of mercury that is used in amalgams, which are sometimes called silver fillings, is elemental mercury, like you would have in a thermometer. That is not as toxic by volume as some of the more problematic organic compounds; however, it is in your teeth for a lifetime and there’s plenty of studies that show that it can essentially become gaseous and go straight up to your brain, which is, after all, right above your mouth. Fish is another source of mercury, and I think parents should educate themselves on that. I would be very, very conservative about eating any of those big fish like tuna or shark or salmon, in some cases, anytime around pregnancy, or giving that to a child. And I think also there are some environmental toxins. Coal-fired power plants have been shown in a couple of recent studies to raise the risk of autism the closer you looked at the studies. So think about where you’re living, think about what the overall risks are, and try to minimize them. And certainly, you know, mercury fillings are probably not a good idea anyway – certainly not good to get any sort of work done like that during pregnancy or while you’re breastfeeding. 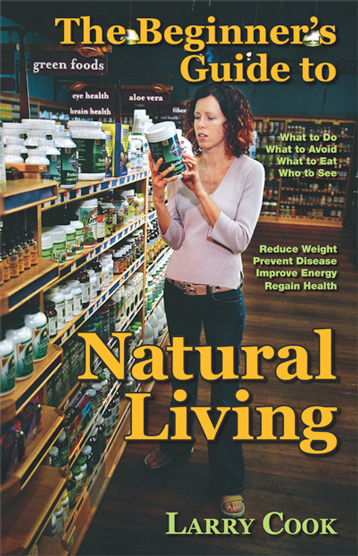 Parents of children with autism who believe that it’s a toxic insult that occurred at a vulnerable moment in their child’s development have tried a number of things that range from things as simple as changing diet to things as sophisticated as chelation therapy, which means using compounds that are already FDA-approved to leach toxic metals out of the body and trying to see if that will help children who have been, perhaps, mercury-poisoned with vaccines. A lot of parents say that that has been very effective. Our book, The Age of Autism, is available on Amazon and other online stores, and also at the big bookstores – Borders, Barnes & Noble – and independent bookstores, which we like to support and hope people will take a look there, too.